"Who, me? More landing pages, you say? But I've already got some of those floating around my website." Sure ... BUT WHERE ALL THE LEADS AT?! Several months back, I wrote an article about why landing pages are an indispensable part of marketing. And for all you marketers out there who have been going inbound for a while, you probably 'get' why they're important. But are you creating enough of them to really scale your lead generation efforts? For many of you, probably not. Let's find out why -- at least in the case of landing pages -- more is better. 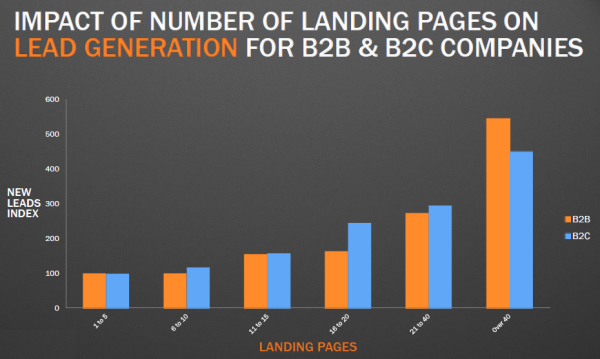 While both B2B and B2C companies seem to benefit from having more landing pages, it seems to be even more advantageous for B2Bs to hit that 40 landing page threshold. 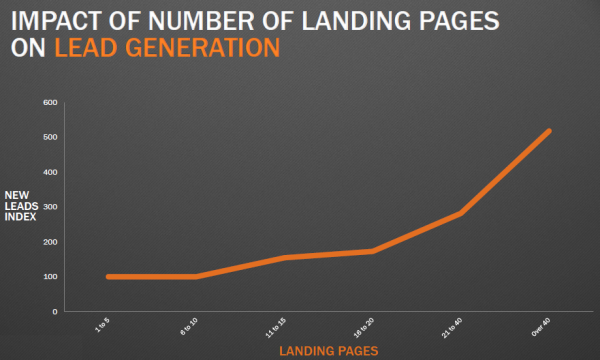 As you can see, it's hard to deny there's a pretty strong correlation between the number of landing pages you have on your website and lead generation. But why is this so? 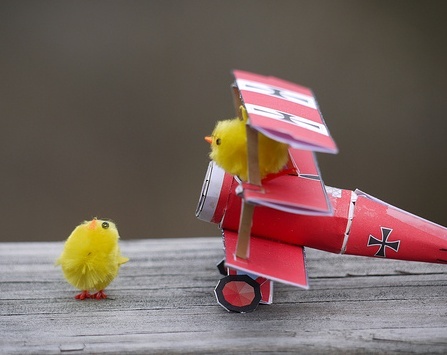 Here are four good explanations why the more landing pages, the better your leads number. Quite simply, the more landing pages you have on your website, the more opportunities you have to convert site visitors into leads. There's also a huge SEO benefit to having more landing pages, which can have an impact even before visitors land on your website. 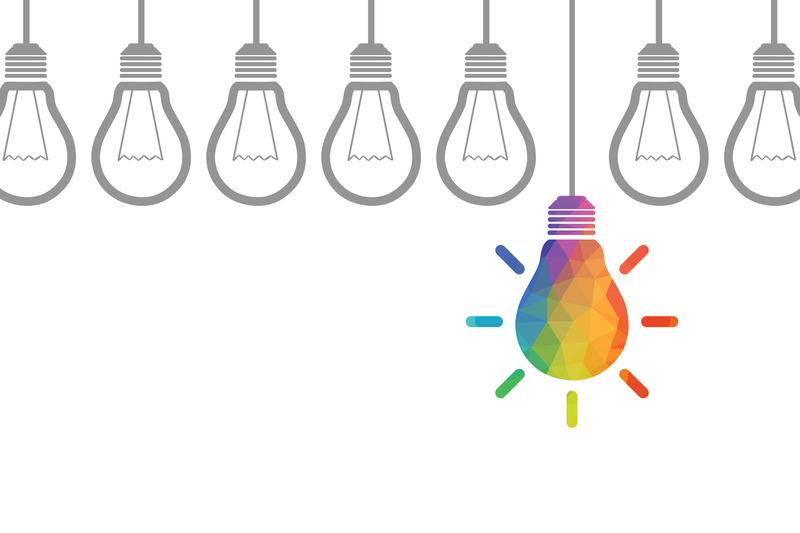 Think about it: The more landing pages you have, the more landing pages will be indexed in search. And if a searcher stumbles upon a search result that directs them straight to one of your landing pages, you'll have essentially cut out the extra step of a visitor perusing your site and needing to click on a call-to-action to get to that same landing page. In other words, the pathway from discovery to conversion has much less friction. And do you know what happens when there's less friction? You generate more leads. You've all heard that saying, "variety is the spice of life," right? Yep -- it applies to marketing, too. Consider it from your visitors' perspective. Say you're visiting a business' website, and you surf on over to its "Resources" section (you know, where a business might organize all its offers and their respective landing pages). Now let's also say that "Resources" page only features 5 -- or even 10, according to the research cited above -- offers because, well, those are the only offers this particular business has available. And maybe none of those offers really appeal to you, because well ... there's just not enough variety. So you go on your web browsing way, abandoning the site without converting on anything. And hey, the same thing will happen if that business only has CTAs for a few offers placed throughout your website or promoted via their other marketing channels. If none of them tickle your fancy as a visitor, you're probably not going to convert. The more landing pages you have, the more offers you'll have to fuel the rest of your inbound marketing efforts. 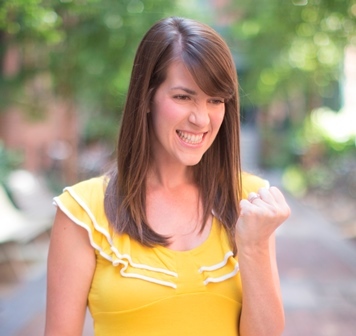 Remember, content is the heart and soul of any successful inbound marketing strategy. Without it, you'd have nothing to email your contacts, nothing to share with your social media fans and followers, nothing to promote through your website calls-to-action, nothing by which to get found and rank for your keywords in search. The more offers -- and landing pages to house those offers -- you have, the more (and more effective) inbound marketing you can do. And because reason number two (variety) is also a big factor in this, the more landing pages you have, the more prospects you'll be able to capture as leads for your business. Segmentation matters -- and not just when it comes to email marketing. But when you identify various different buyer personas and segments within your audience, you have the opportunity to better appeal to those different audiences' interests and needs with more targeted and relevant offers. And to leverage this savvy thinking, face it: You need more landing pages. 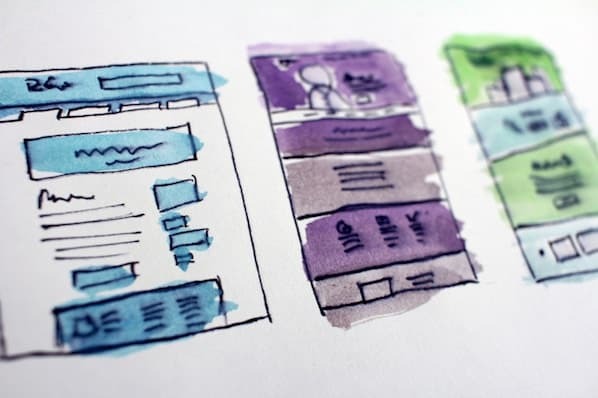 So what naturally ends up happening for marketers who build up a big arsenal of 40+ landing pages, is they start to create more segment-specific content that, because it's highly relevant to different parts of their audience, is much better able to convert visitors into leads. "I get it, I get it: More landing pages is better. But how can I go about cranking out more of those bad boys?" So glad you asked! Let's address one of marketers' biggest landing page creation roadblocks first. According to MarketingSherpa's Landing Page Handbook (2nd edition), the number one reason businesses don't use landing pages is because their marketing department doesn't know how to set them up, or they are too overloaded. If you're nodding your head in agreement, you absolutely positively need to invest in a tool that enables you to quickly and easily create optimized landing pages. This involves taking control of your website, so if it takes you weeks to get a landing page created (or even just edited) because you have to go through some third party resource like a webmaster to make changes for you, put an end to that as soon as possible. Inbound marketing requires agility, and you'll never become an agile marketer if you're dependent on someone else to get things done for you. 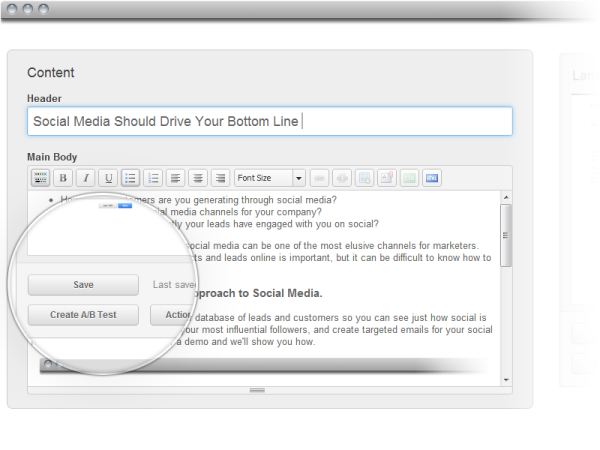 Plus, I hear HubSpot has a pretty sweet and easy-to-use Landing Page tool (*wink wink*). I'm just gonna give it to you straight. You can't just go around slapping together a ton of new landing pages, no matter how motivated you are to reap those "more is better" results. You're going to need offers (and good ones, at that) to go along with them. Keep in mind that landing pages are simply the gateways for your marketing offers, so in order to increase your site's number of landing pages, you need to increase offer creation, too. And don't get me wrong, this is going to take you some time and effort, but it's also absolutely necessary if you want larger gains in lead generation. Before you start creating new offers, take a look at the offers you already have, and identify where you might have some holes. Do you have offers to suit prospects at each different stage in your marketing and sales funnel? Do you have offers in a variety of different formats (e.g. webinars vs. ebooks vs. templates vs. videos, etc.)? Do they cover various different topics your target audience cares about? Once you've identified what your holes are, then you can start filling in the gaps. To learn more about offer creation, check out this blog post about how to create marketing offers that don't fall flat. Okay -- so you're going to have to create a bunch more offers to leverage the lead-gen power of an increase in landing pages. But here's a little saving grace: not all of these offers need to be created from scratch. In fact, if you already have a few general offers on your hands but also know that you have a few different buyer personas that you market to, one great way to increase your number of offers (and as a result, landing pages) is to tweak your existing offers to cater to each of your different personas. As you're doing this, reposition the content and create a landing page that caters to that persona's individual needs, problems, and interests; adjust the offer's formatting, depth, and length; modify language and tone; and incorporate industry/persona-specific examples -- all of which we elaborate on in this very post about how to tailor offer content to suit individual personas. And once you have a variety of persona-specific marketing offers, then you can segment your prospects by persona and nurture them with the right offers through tools like email marketing, or dynamic CTAs on your various web pages. While we're on the topic of tweaking existing content, don't overlook the fact that there are a lot of different ways to create new offers using content you already have, saving you the time and effort of building a brand new offer from the ground up. Some great offer ideas pulled from our article, "The Time-Crunched Marketer's Guide to Creating Lead-Gen Offers" include creating a blog bundle by pulling together a compilation of your best blog posts around a given topic, making a data compilation of interesting industry research and data you've already collected, turning an educational PPT presentation you've given into a downloadable PDF or a live webinar, recording an interview, creating an FAQ-driven ebook, etc. Do you have enough landing pages on your website? In what other ways can you increase landing page production?